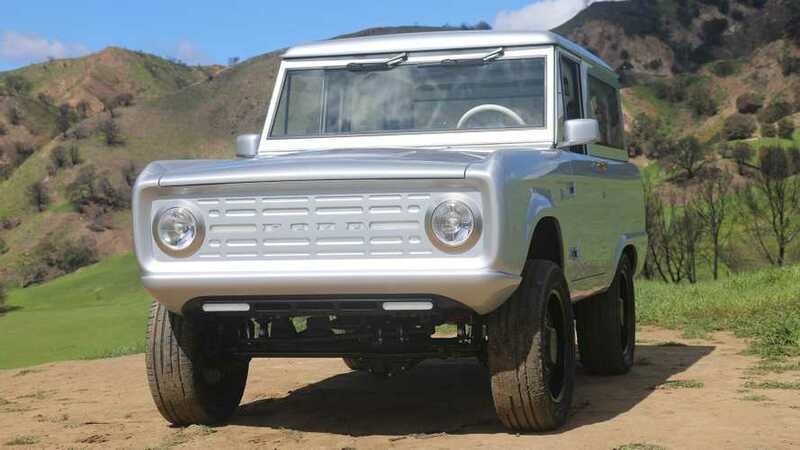 This Classic Ford Bronco Is Fully Electric And To Die For Ford Bronco Test Mule Spied Prowling The Streets Of Dearborn Ford Retractable Cloth Roof Patent Might Be For The Bronco Is Ford's Removable Door Patent Linked To The New Bronco? 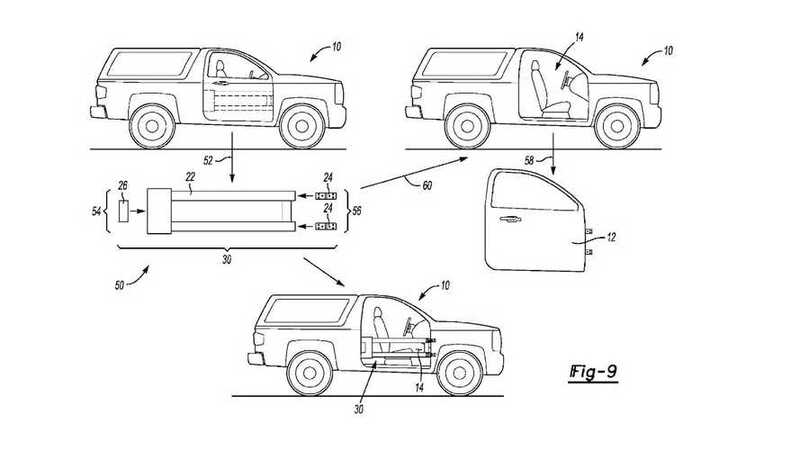 And, from what we see so far, it could be very cool. 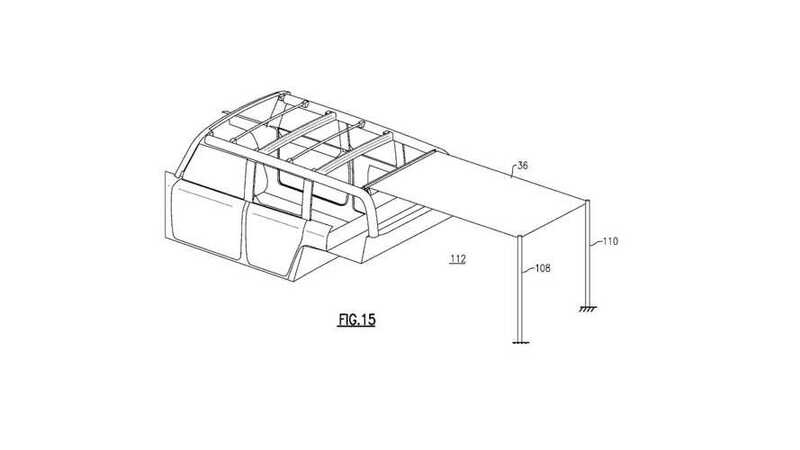 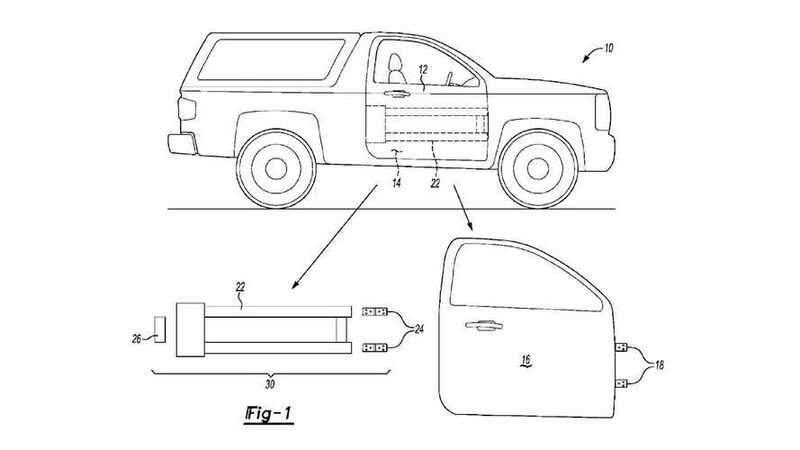 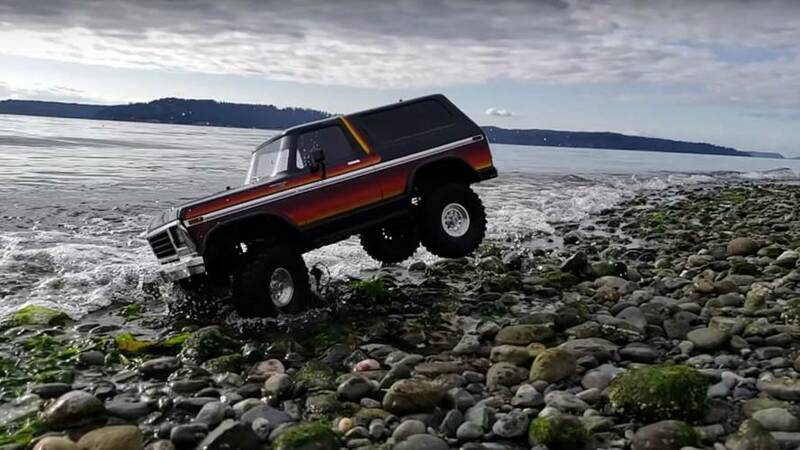 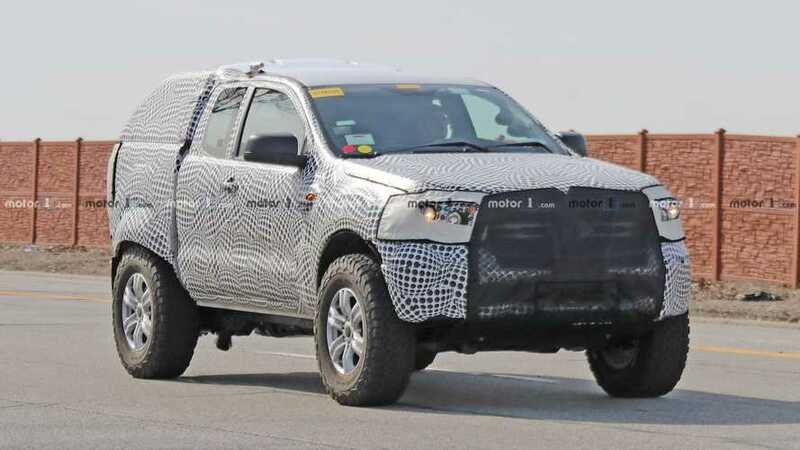 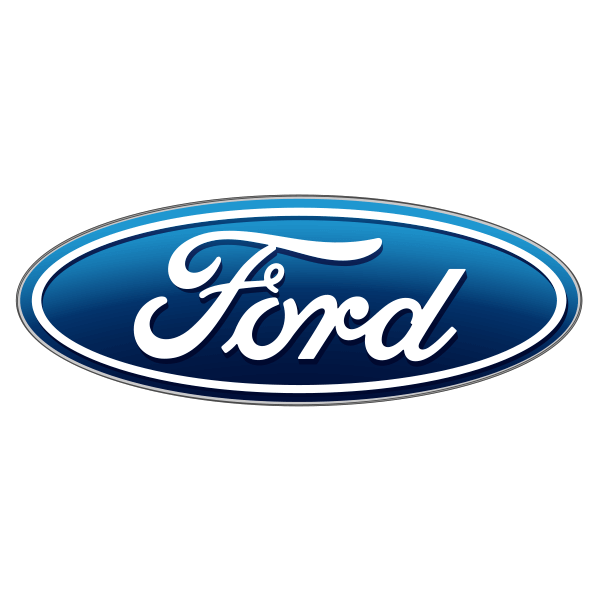 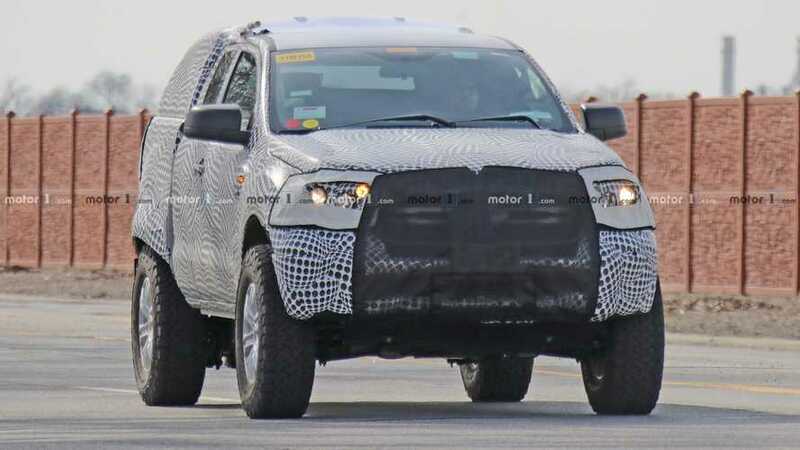 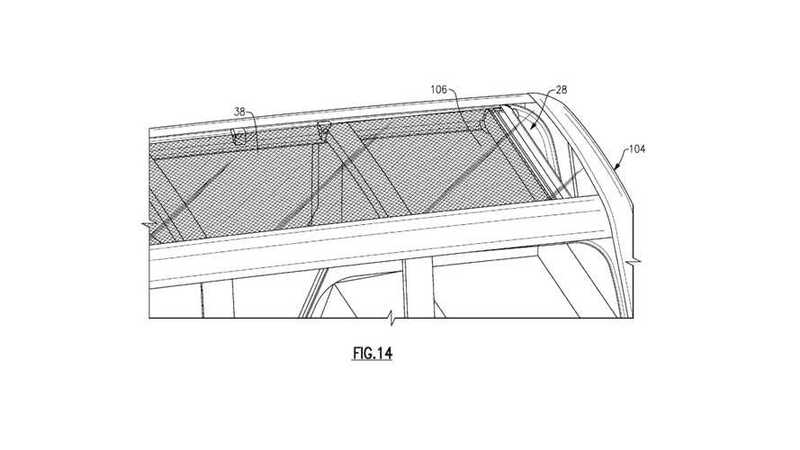 One can only hope the new Bronco will have removable doors and roof panels.